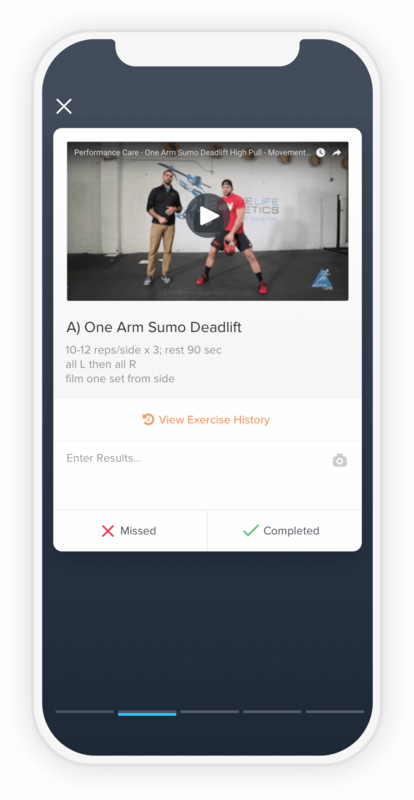 TrueCoach makes it really easy to include demo videos with your workouts to keep your clients up to speed with what you're looking for in a movement. Any videos added to your library will be saved and available for future use. Videos can be added from YouTube or Vimeo by adding the video's URL to TrueCoach. You can also upload your own videos directly from your hard drive. When uploading files from your hard drive there is a 200mb file size limit. 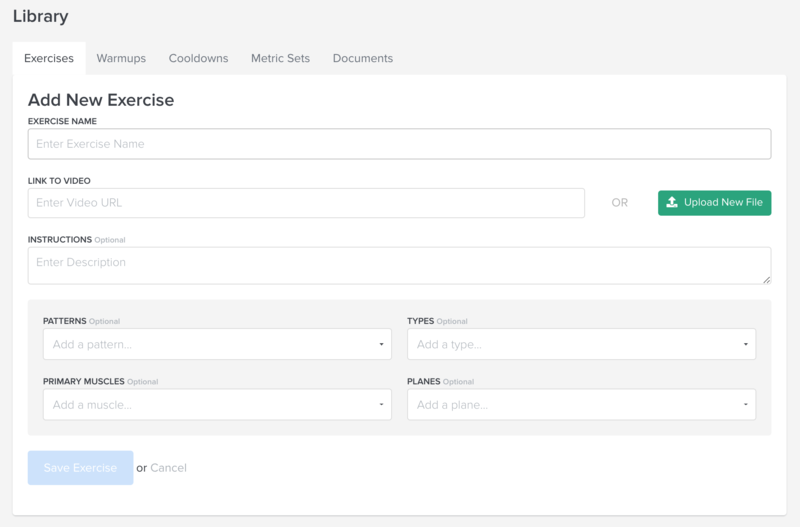 When adding a demo video to your library from the workout builder you'll type the exercise name and then click the camera icon. From there you'll enter the videos URL or click the Upload New File to add a video from your hard drive. When you've finished adding your video, click Save to Library. 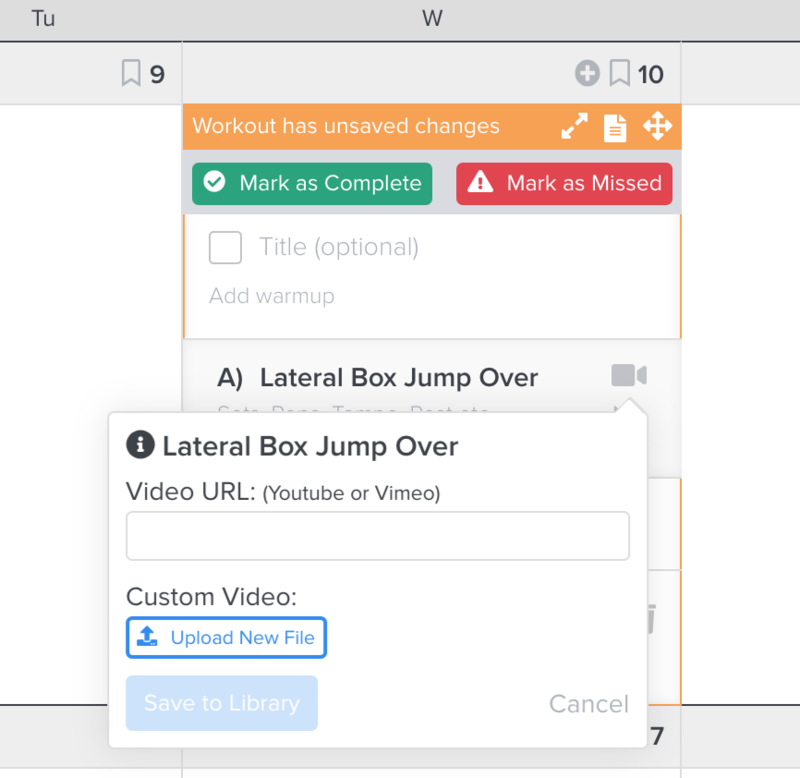 To add a video using the exercise library, click the Library tab in the top navigation bar. Next, select Add New Exercise. (Optional) Add instructions, patterns, types, and muscle groups/planes to the movement. If instructions are added they'll be visible to your client when viewing the demo video. To finish, click Save Exercise. When your clients are logged in and looking at their workout they'll have quick and easy access to view the demo videos during each exercise. 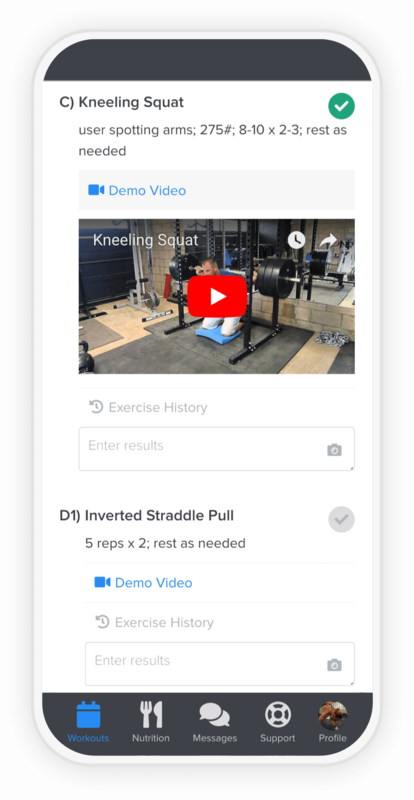 When your clients are logged in and looking at their workout they'll have quick and easy access to view the demo videos by tapping "View Demo Video" below the exercise title.